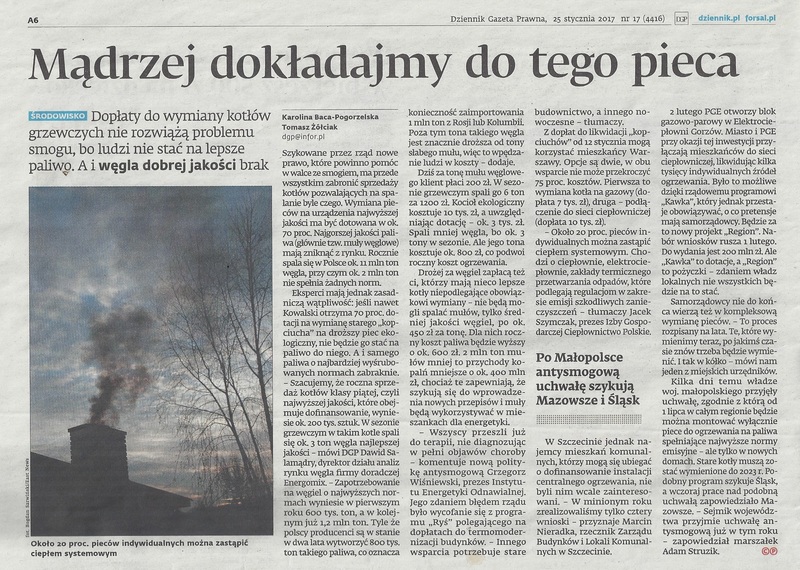 In today’s Dziennik Gazeta Prawna (Daily Legal Newspaper), Karolina Baca-Pogorzelska asks Polishcoaldaily’s Editor about the obligatory energy audits and all the troubles that the new law causes for ca. 5,000 big companies in Poland. Read the whole article (PL).